From hanging a gorgeous Easter wreath on your door, to selecting the perfect Easter table decorations, you need to add a subtle touch of spring to your interiors. Easter decorations don’t have to be bold and garish; they can be delicate and pretty. 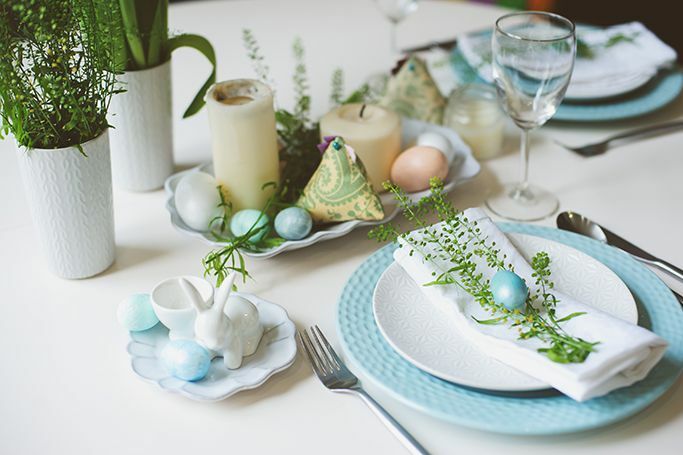 You can use eggs, Easter bunnies and floral decorations in creative ways and decorate your home for an Easter Sunday dinner party.